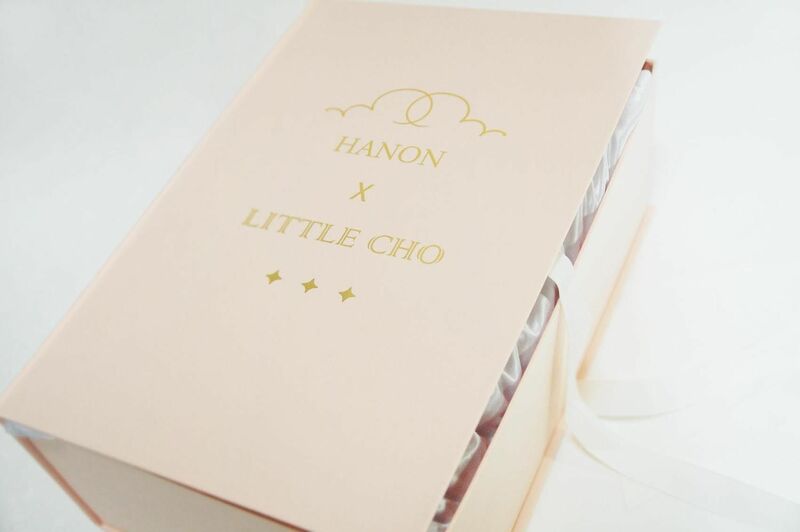 Little Cho Hanon Limited Edition sales start Aug 27th on Little Cho Doll online shop. 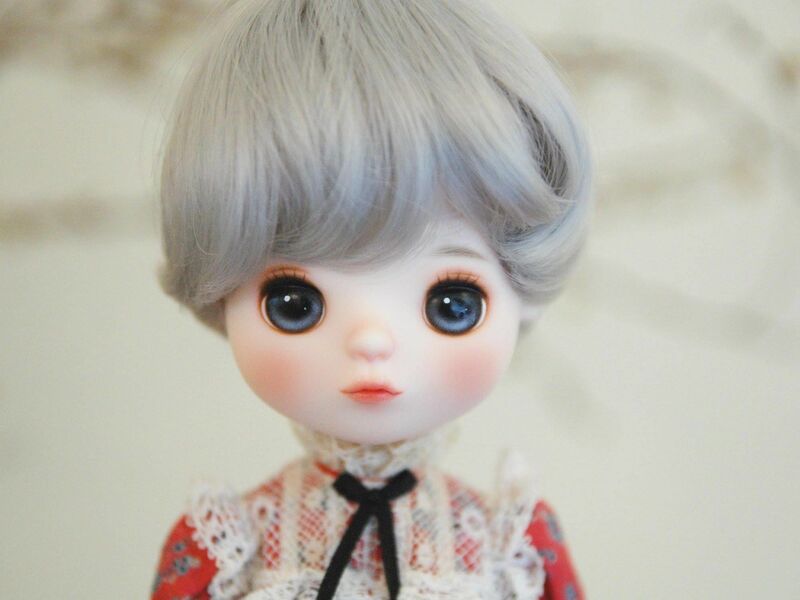 The doll has beautiful hand-painted special eyes. 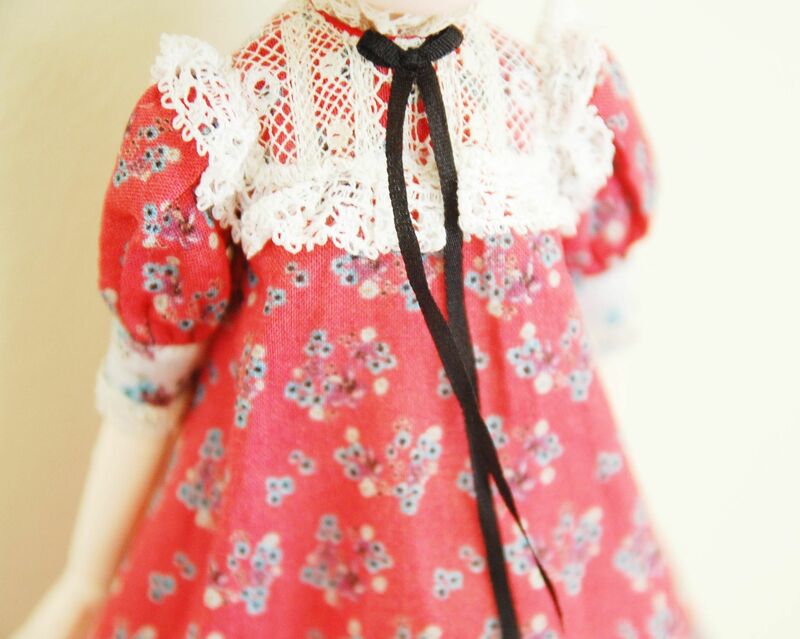 I'm delighted to have designed her hair style, outfit and makeup. The dress has more voluminous than you look. 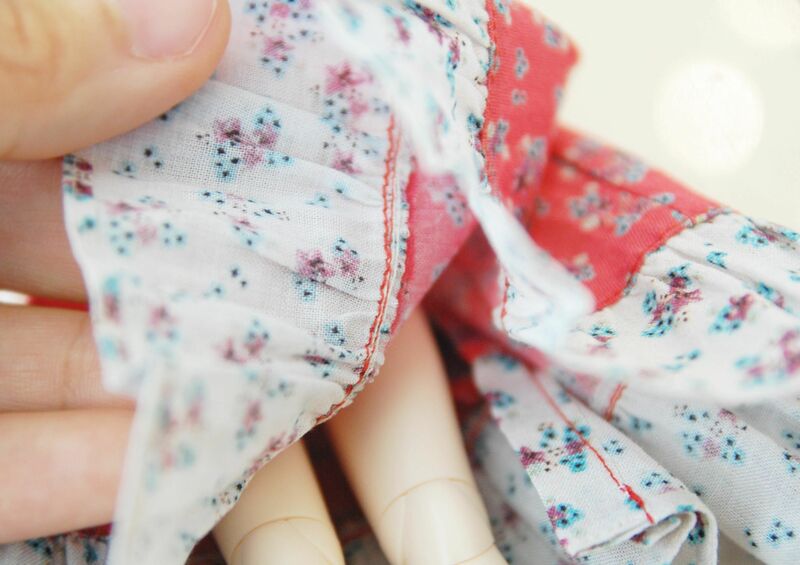 I made that has a nice atmosphere and airly. She has OBITSU 23BD-F02W. So you are easy to make many poses.